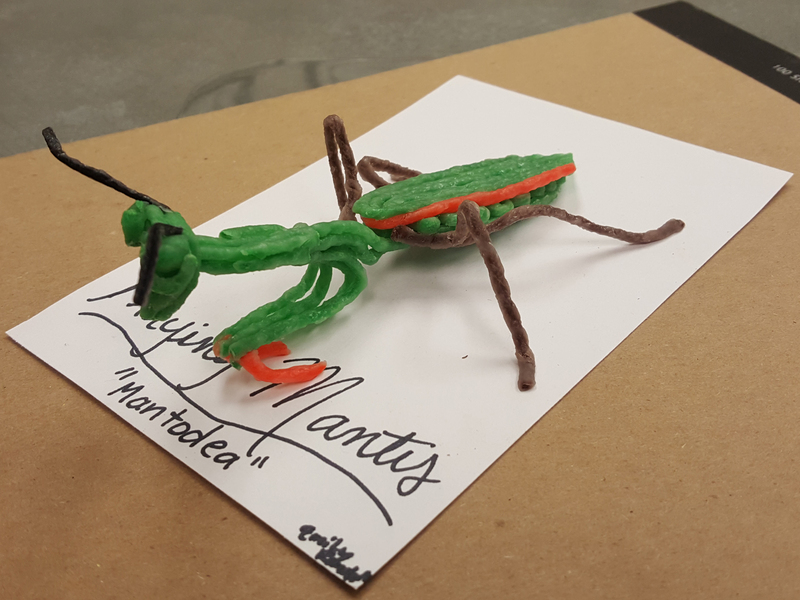 Today, Matt and Erin talk about current pest activity in Iowa. Specifically, the last week was very hot (>90 degrees) and that isn't conducive for soybean aphid growth. So no new detection since the last podcast (but not surprised because aphids don't do well under consistently hot temps). Also, some alfalfa farmers are starting to see potato leafhopper injury. 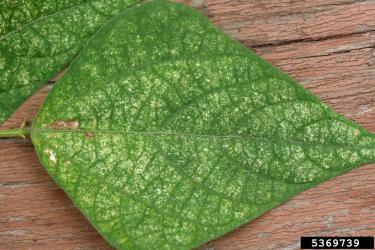 Matt heard about early twospotted spider mite injury in Illinois and that is a concern for extended hot and dry periods. 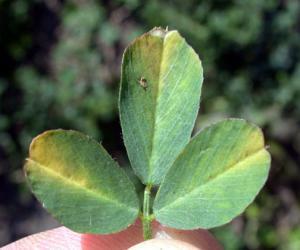 Southeastern Iowa is abnormally dry right now and so be looking for initial spider mite infested along edge rows. Mite injury should not be confused with herbicide injury that is also starting to show up in some soybean fields. Finally, Erin and Matt talk about Pollinator Fest displays at Reiman Gardens. Erin will have the kids make Wikki Stik insects and Matt has prepared a honey tasting station. Potato leafhopper (Photo by Marlin Rice) and classic "hopper burn" (Photo by Purdue Extension). 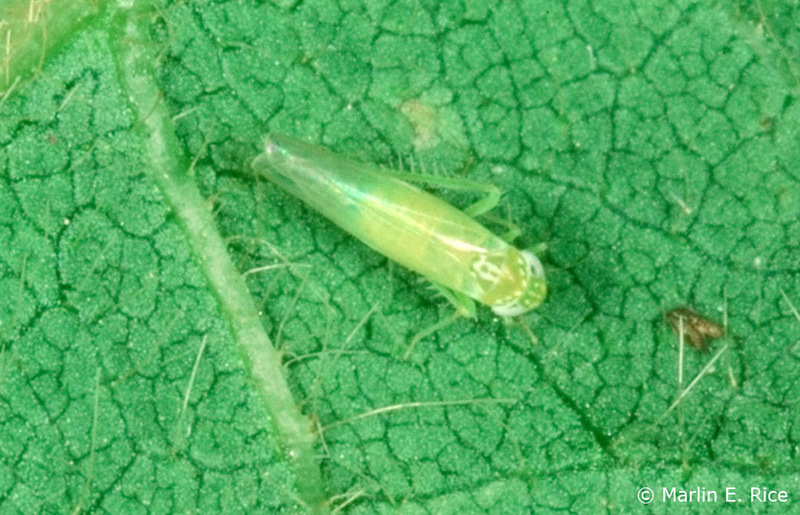 To learn more about potato leafhopper, read this ICM News article. 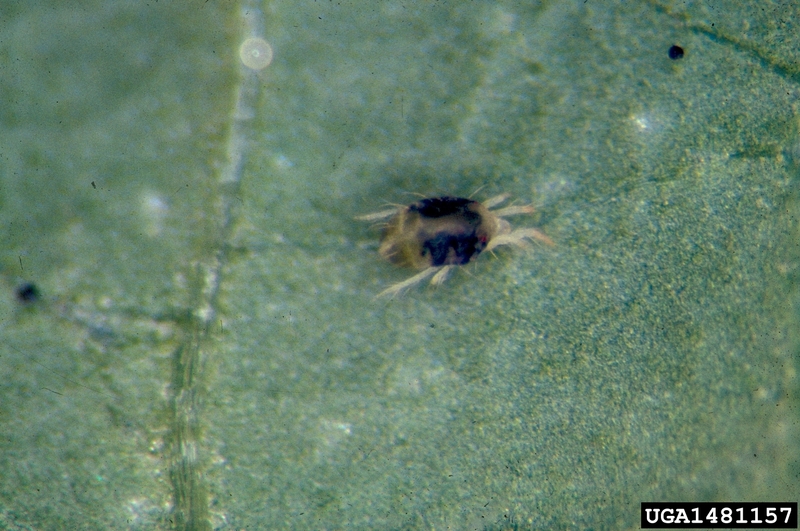 Twospotted spider mite (Photo by Frank Peairs) and spider mite injury (Photo by Whitney Cranshaw). To learn more about scouting for twospotted spider mite, read this ICM News article. Wikki Stik insect art for Pollinator Fest (Photo by Erin Hodgson).